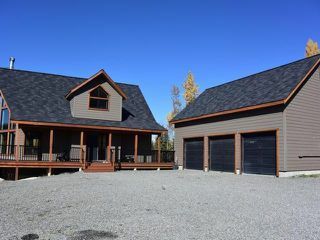 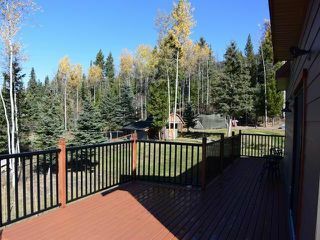 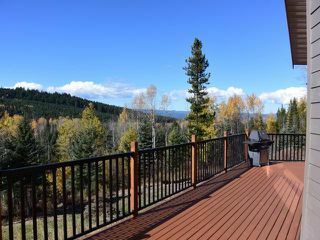 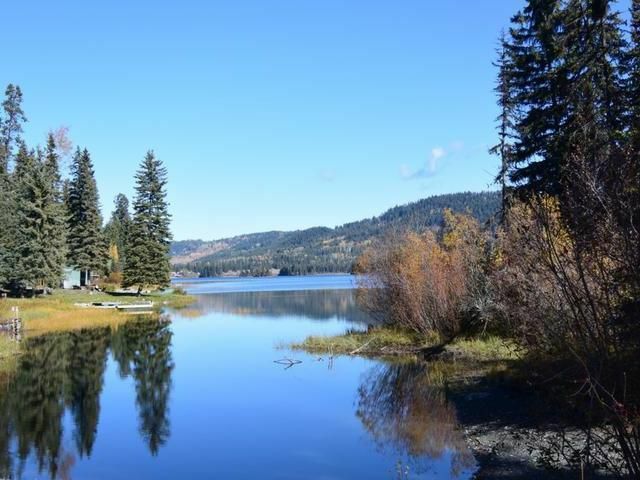 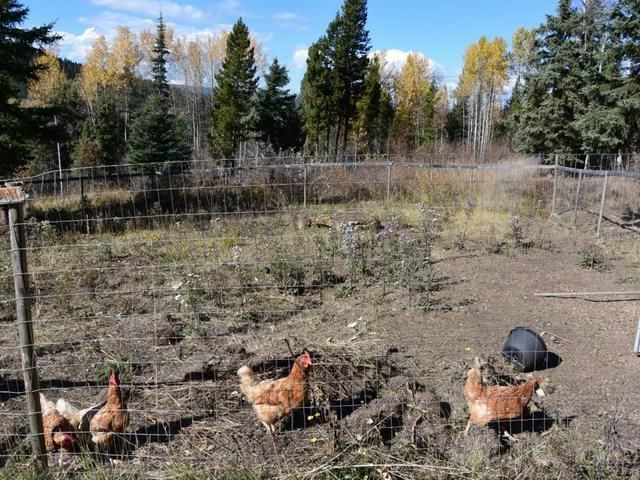 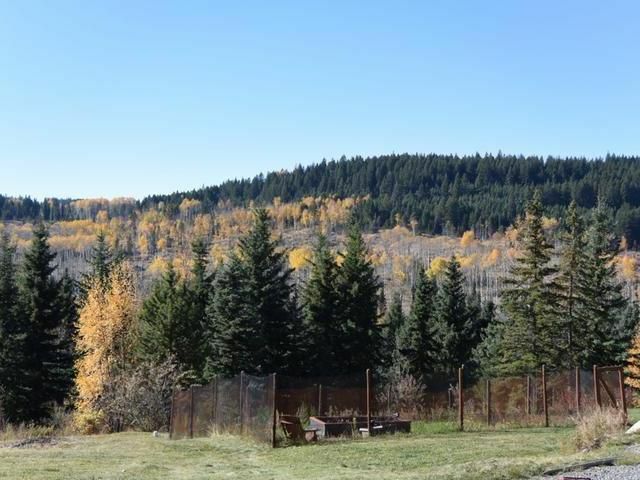 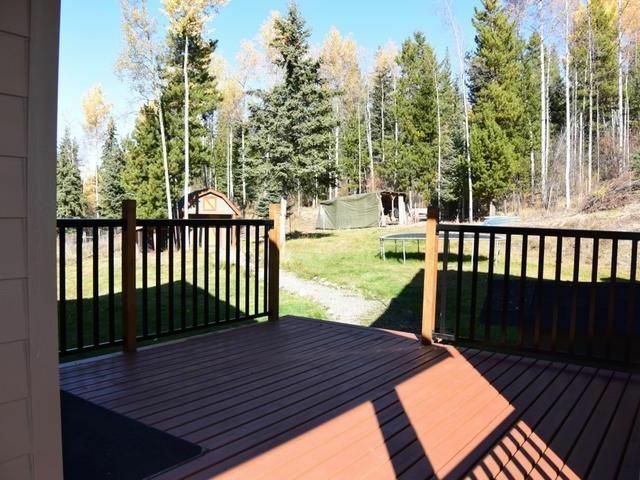 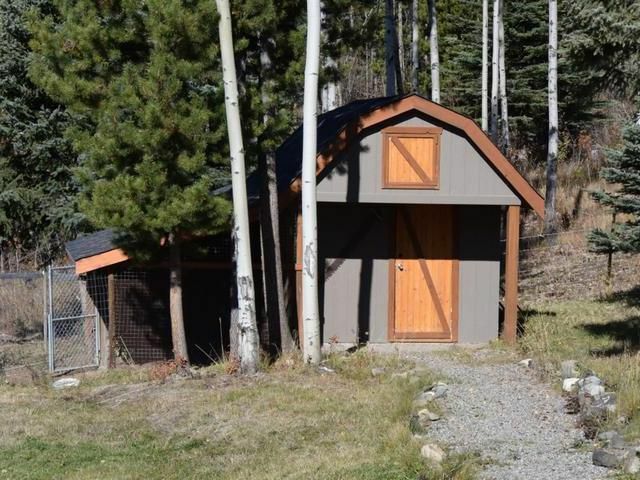 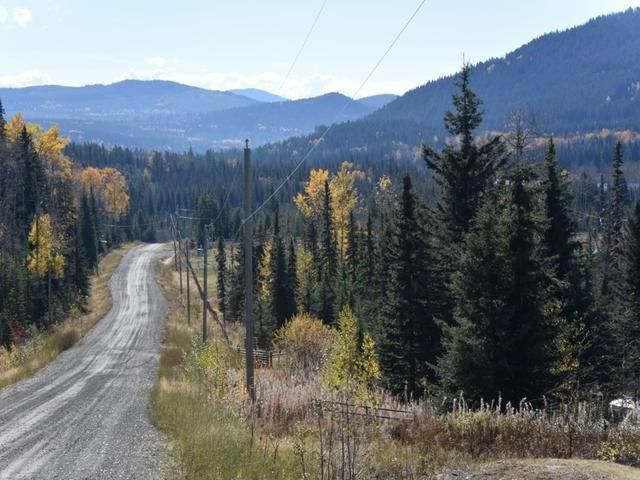 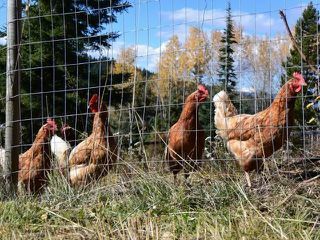 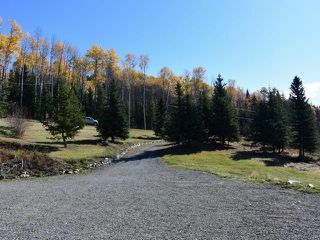 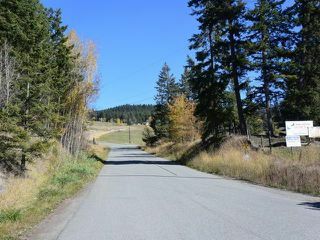 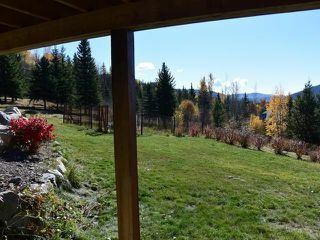 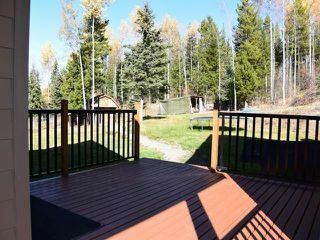 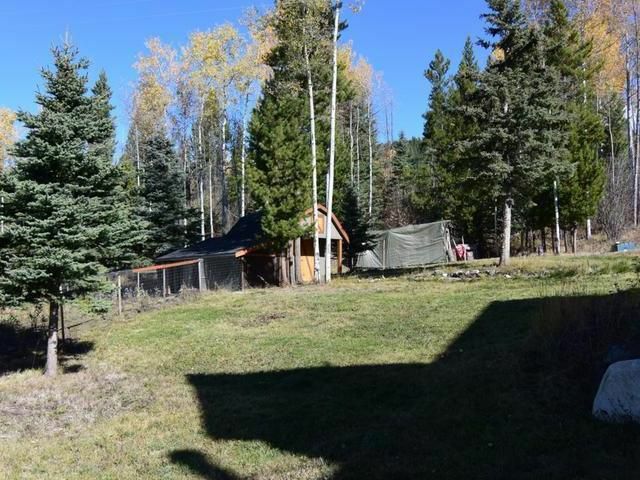 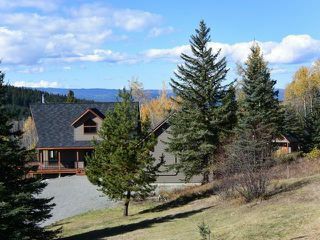 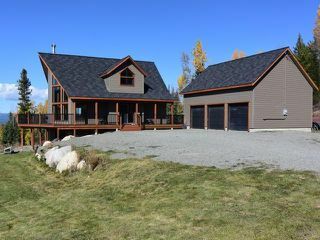 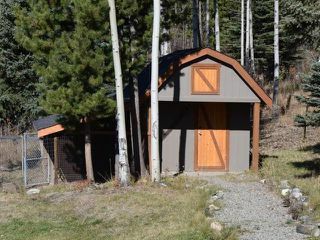 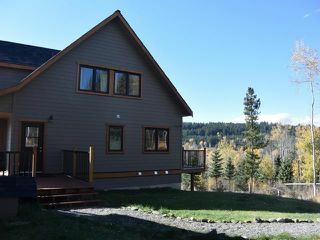 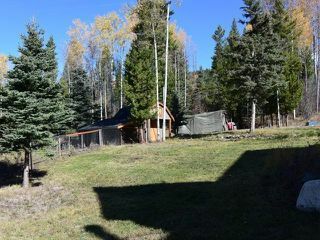 Private 20 acre parcel located at the end of Finlay rd, close to Knouff lake and Sun Peaks ski resort, is approximately 35 minutes from Kamloops on a well maintained year round road with school bus service at the end of your driveway. 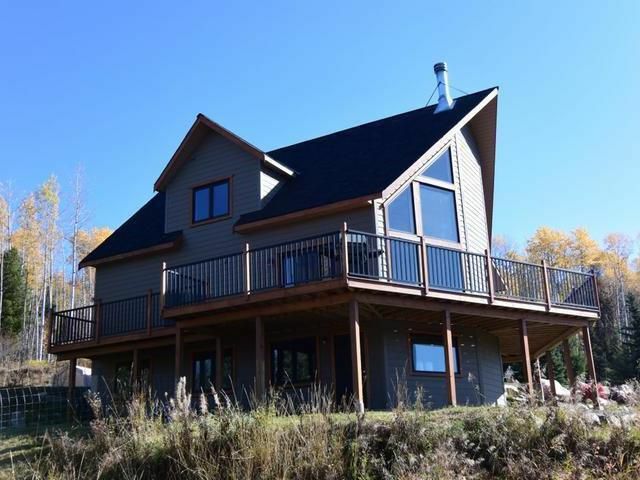 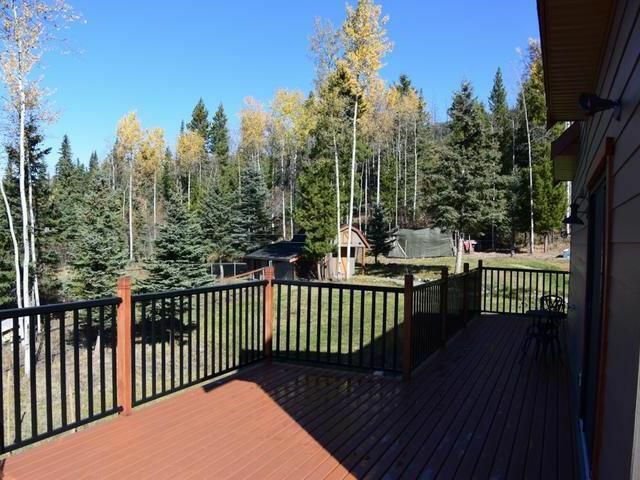 This 6 year old, 2700 sq ft 4 bedroom , 3 bath home with triple car detached shop with 360 sq ft loft is surrounded by forest and crown land. 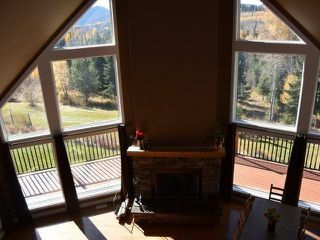 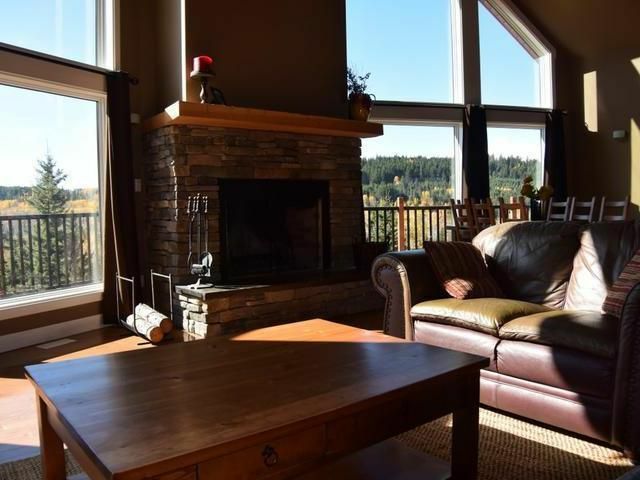 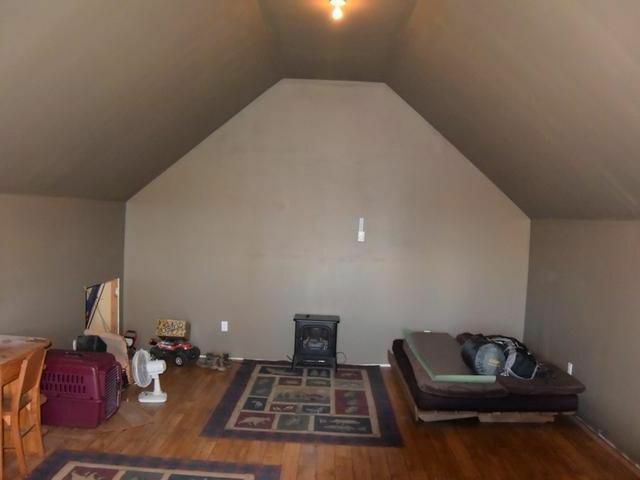 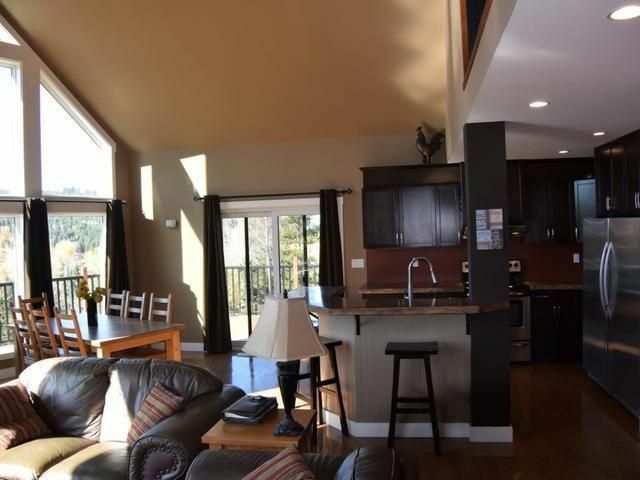 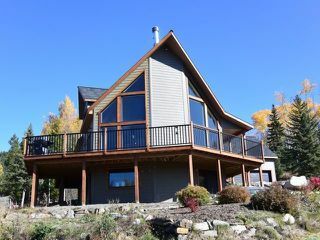 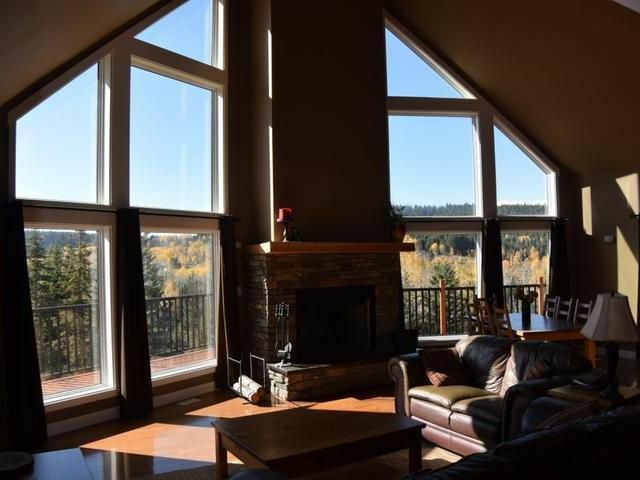 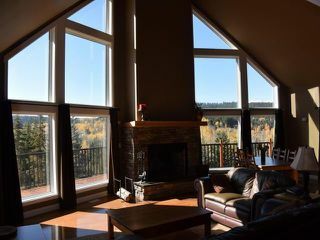 Enjoy the vaulted great room with large wood burning fireplace, H/W flooring, floor to ceiling windows and the wrap around deck to take in the south/ west views. 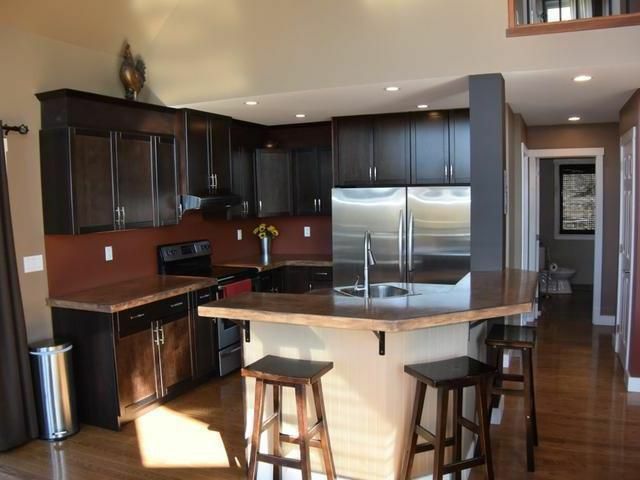 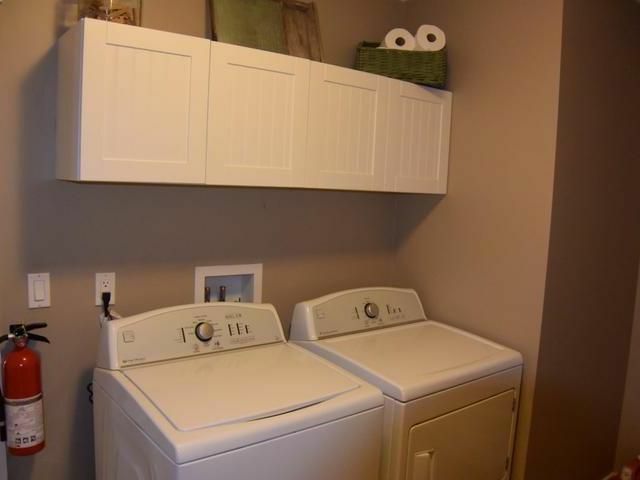 The open kitchen includes the SS appliances and laundry room has exterior door to detached garage. 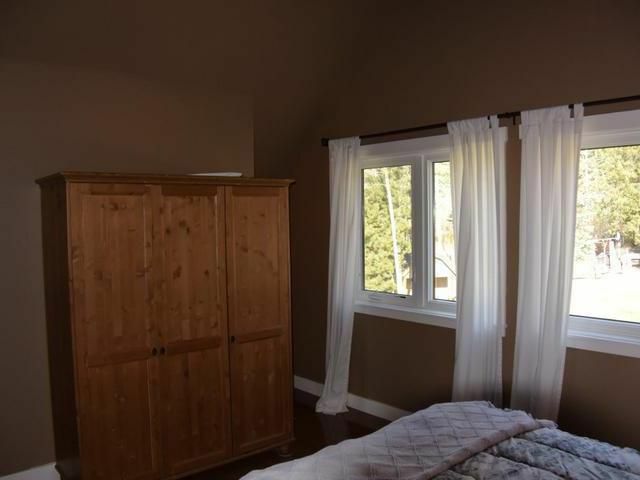 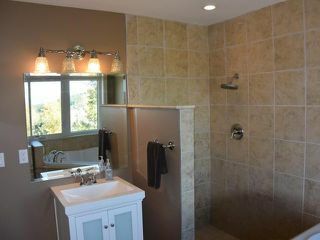 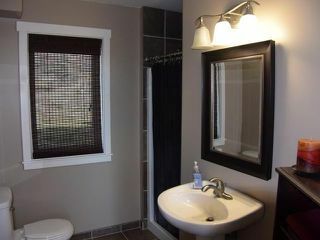 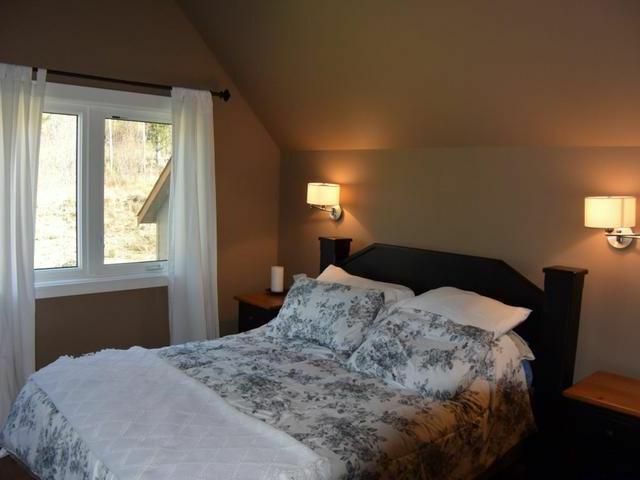 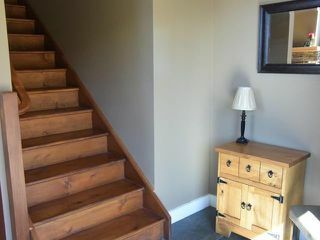 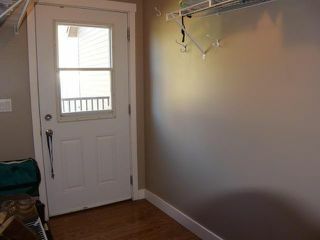 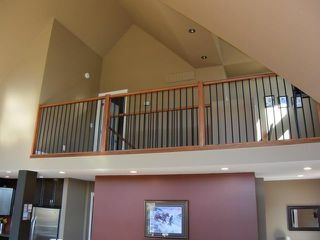 The master bedroom with 4 piece ensuite and walk in closet is privately located upstairs with open office area loft. 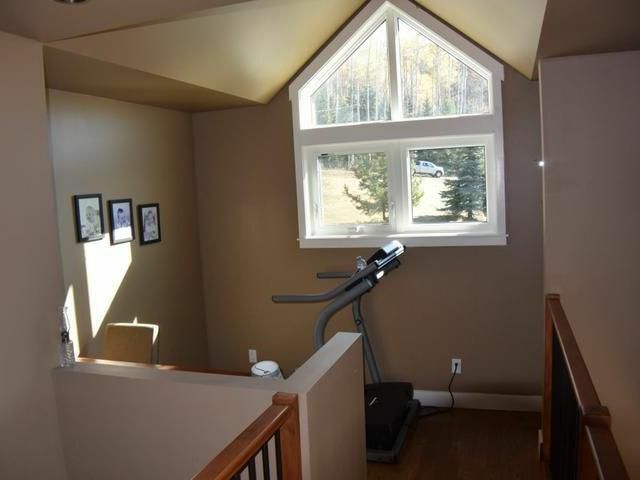 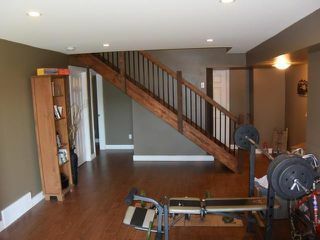 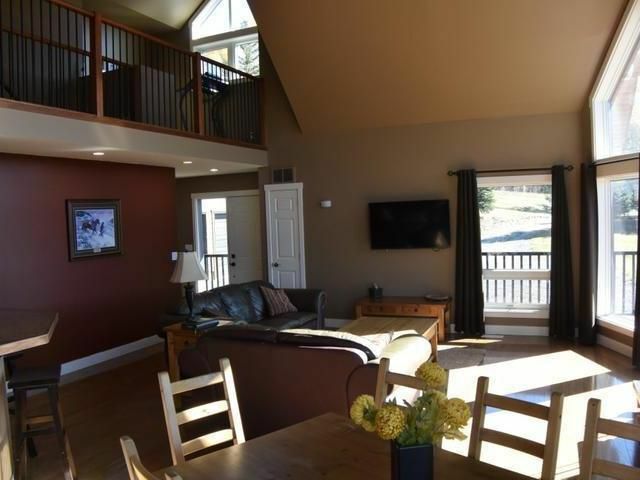 The day light walk out basement includes the Rec room, 3 bedrooms, and another 4 piece bath. 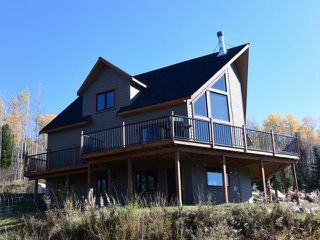 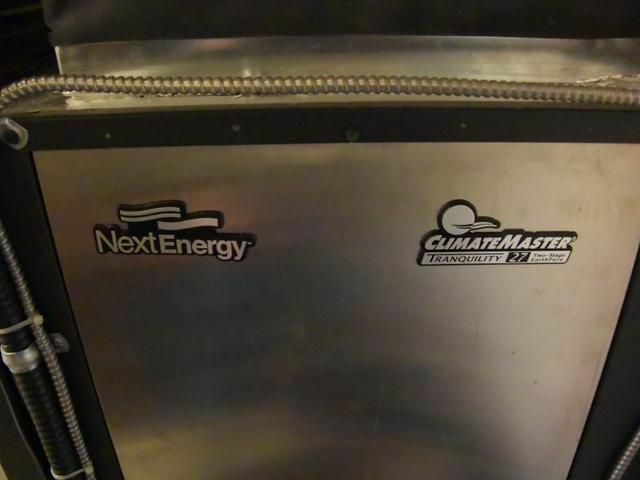 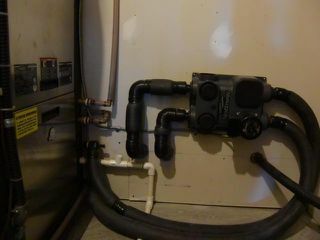 This home is heated and cooled using efficient Geo thermal technology and has 200 amp electrical service.